A scenic easement is an attempt to preserve a snapshot in time. It’s meant to protect a view and the land, so it cannot be harmed by development or other human influence. 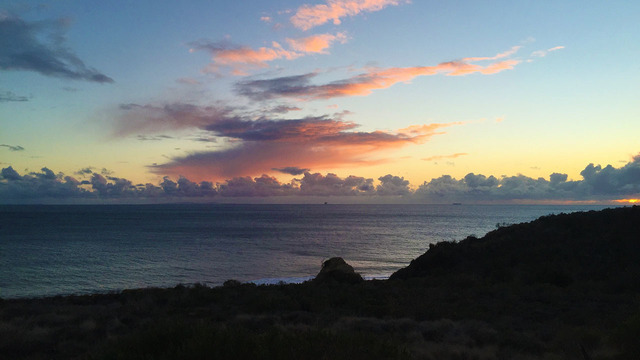 Landowners can donate parts of their property to be scenic easements to protect wildlife habitats, open spaces, (and killer views of the Pacific ocean) from development. Once a scenic easement is created the property remains in the hands of the landowner. It’s a special relationship between the government, and a family who wants to preserve the earth for generations. Landowners might love their view, and have an interest in preserving it, but when donating it to be a conservation easement, they give up part of the value of their property — often their family’s biggest asset. Luckily, California wants to encourage landowners, so there are many tax incentives that offset some of that loss in property value, making conservation a viable option. 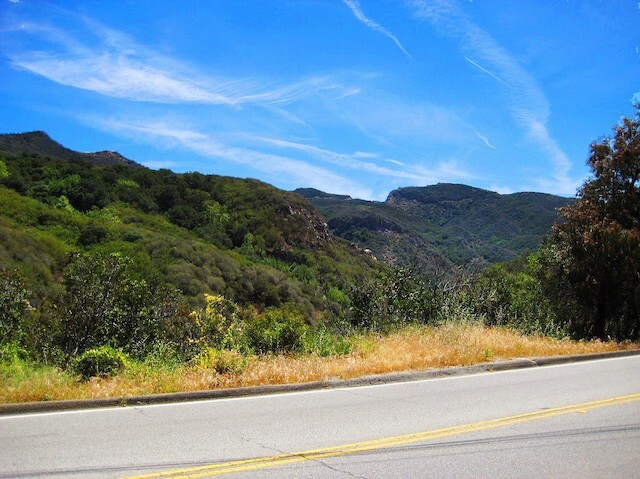 Here in Topanga we are blessed with the stunning Topanga Canyon Boulevard, which, thanks to earlier scenic easement dedications, was recently named an official California Scenic Highway. Landowners in the area were kind enough to donate their own land to preserve the scenery for everyone to enjoy. 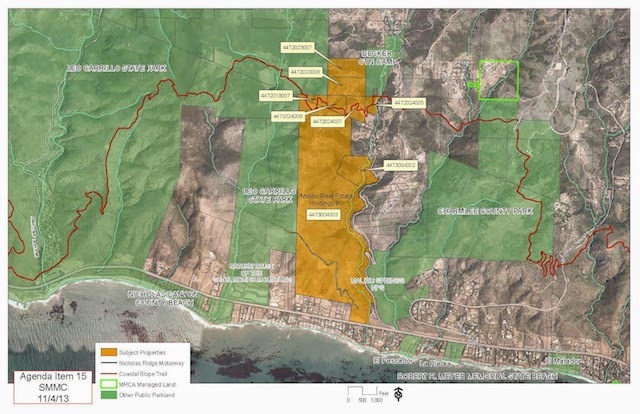 The 3.5 mile designated stretch extends from about one mile north of the Pacific Coast Highway to the Topanga town limit along what’s officially known as State Route 27. Now, this scenic roadway will forever be protected. 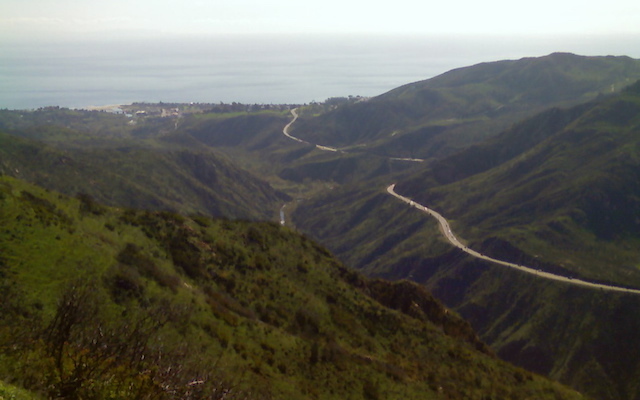 You may have also taken a ride up to Piuma Road in Malibu, another road whose views are made possible by scenic easements. In fact, exploring California’s scenic highways are great day trip adventures. 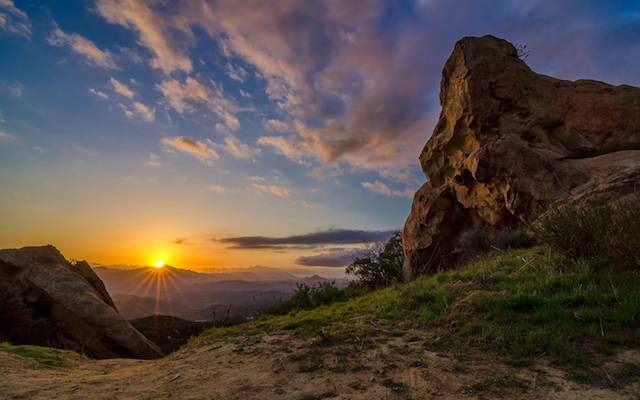 Head up to Santa Barbara and look at the breathtaking Gaviota Coast scenic highway, on the 101. 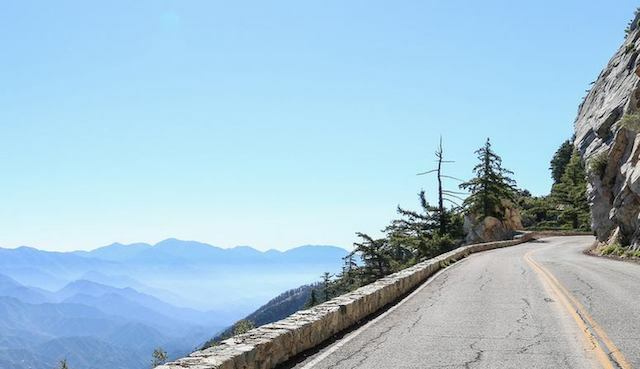 Or, trek to the mountains on the Angeles Crest Highway through the Angeles National Forest in Los Angeles County. This area is a U.S. Forest Service Scenic Byway and State Scenic Highway and winds along the spine of the San Gabriel Mountains. These scenic roads are protected so that other generations can enjoy the natural spectacular views. What are some of your favorite scenic drives in California?